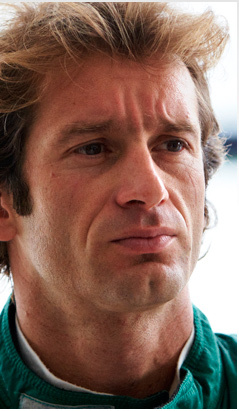 Formula 1 veteran Jarno Trulli is hoping that 2011 delivers at least some payback for the troubles that he faced last year during Lotus's 'debut' season. The Italian readily admits that he did not enjoy his 2010 campaign very much, as a slow car and woeful reliability at times left him frustrated with his lot. A revitalised package for this year has lifted Trulli's spirits, though, and if the car proves to be the step forward that the team hopes then there is every chance that he can push it on to bigger and better things.